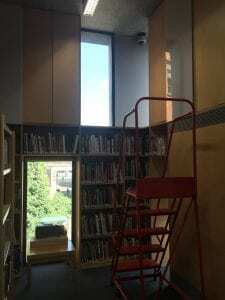 A visit organised by Cpd25 gave me the opportunity to discover the Stuart Hall Library, currently located in the heart of the vibrant district of Shoreditch. 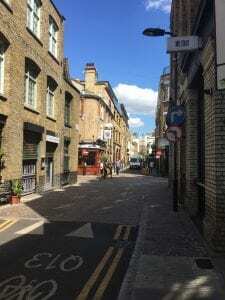 This is a seemingly appropriate location for the Library of the institute of International Visual Arts (Iniva), Shoreditch being a hub for creative street art. But it is due to change very soon, as Iniva will be moving to Chelsea later on this year. It hopes to gain more visibility and more links with the University of the Arts with this move. 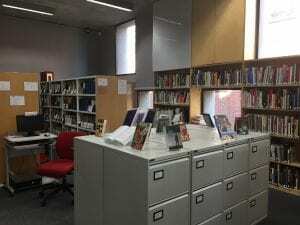 The Library will close on 18th August, so the visit was one of the last chances to see it in its current setting. 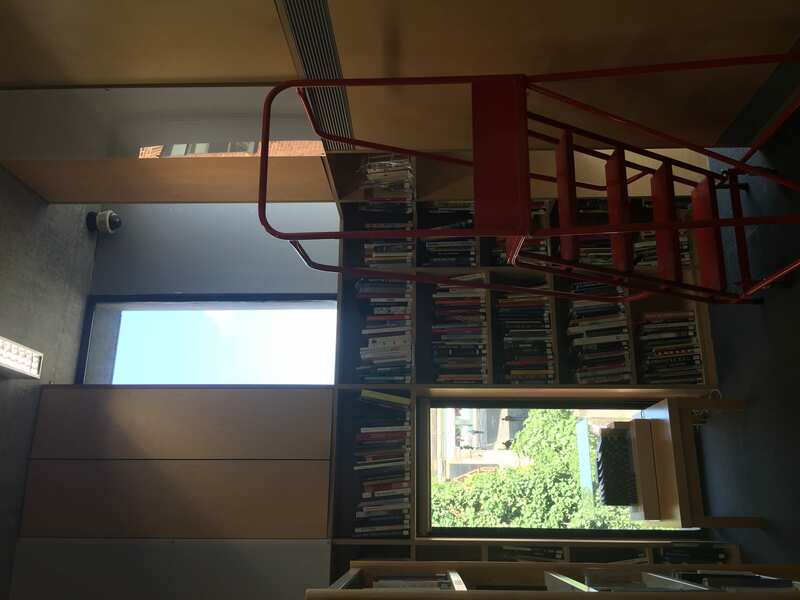 The Stuart Hall Library is the main public-facing component of Iniva. It was open shortly after the Institute was founded in 1994. It was named after Professor Stuart Hall, a cultural theorist who contributed to the creation of the Institute. 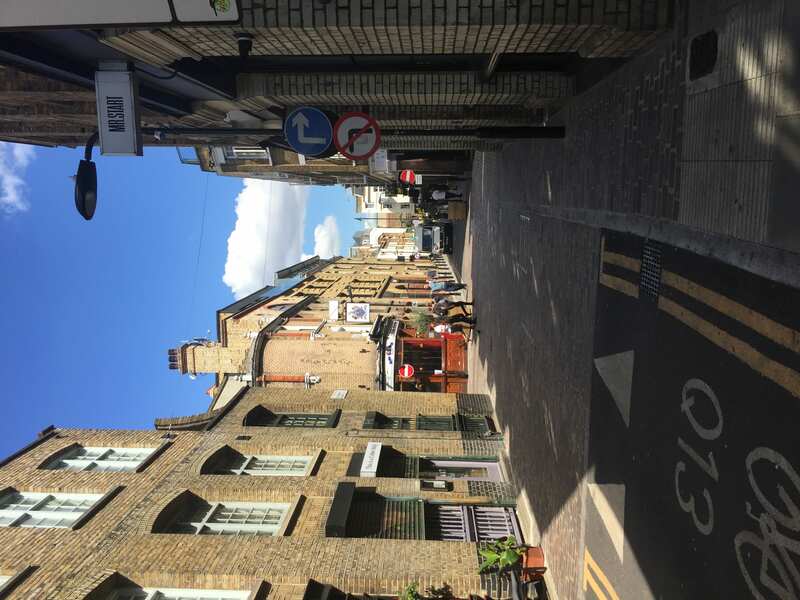 This non-profit organisation originally benefited from a lot of support from Arts Council England: this was a way to respond to Black and Asian artists who felt ignored by the mainstream visual arts sector. The political movements of the late 70s and early 80s, calling for more understanding and acceptance of diversity and difference, had led to artistic activism such as the Blk Art Group (early to mid-80s). Iniva’s focus was then orientated towards internationalism and the study of global artistic practice. The mission of the Institute became to ‘seek out and champion artists from around the world whose work and ideas would provide new perspectives for Britain’s then predominantly western-centric view of the visual arts’. By commissioning work, it has played an important role in the early careers of now internationally known artists such as Yinka Shonibare MBE, Steve McQueen and Sonia Boyce. 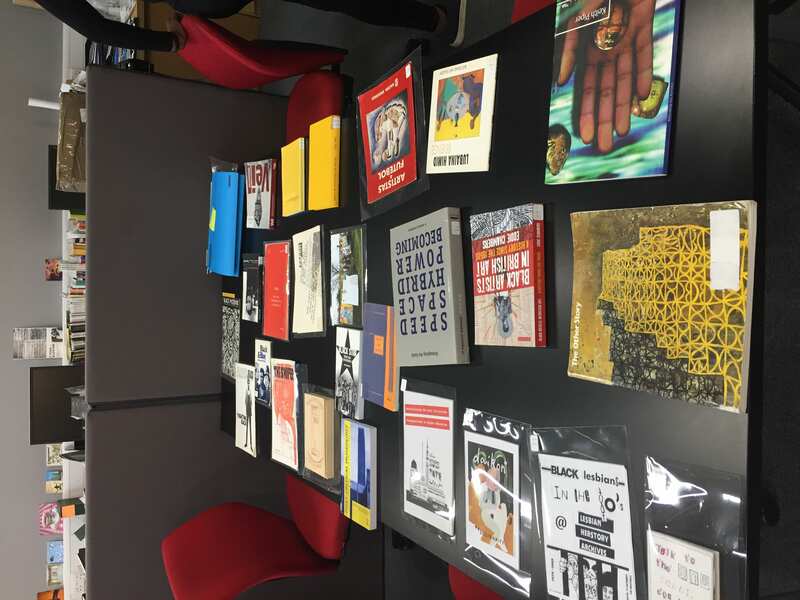 Iniva also publishes books ‘which promote diverse perspectives on modern and contemporary art and advance critical debate internationally’. Finally the Institute has an education and research programme that aims at stimulating debate around diversity in the arts. 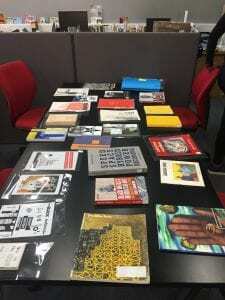 Iniva is currently sharing a building with Autograph, the Association of Black Photographers that seeks ‘to enable the public to expore identity, representation, human rights and social justice through work produced by artists who use photography and film’. 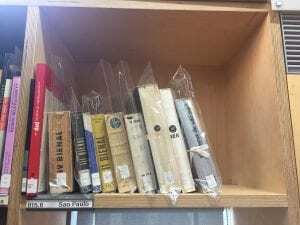 Due to a decrease in funding, their staff and space was cut down and they now only have an office and the Library on the second floor of the building. The collection is separated in two. 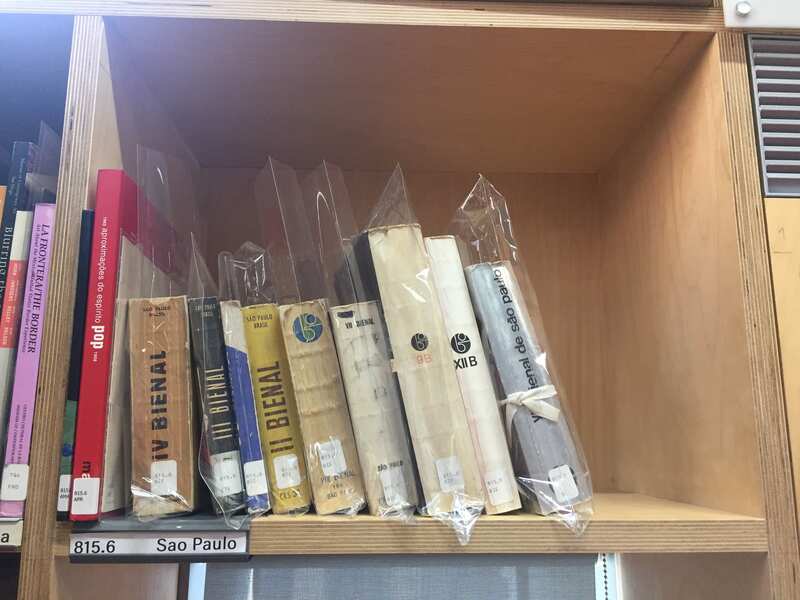 On the wall are located the exhibition catalogues, as well as any books attempting a survey of an artistic domain, classified according to the UDC. In the middle of the room are the monographies, organised alphabetically by author. The Library is using the open source ILS Koha, to which it switched recently. 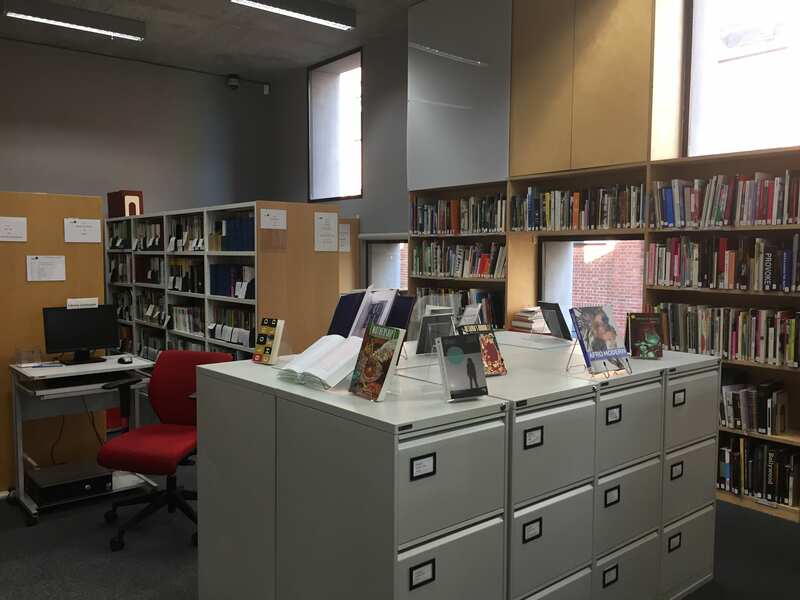 The Library membership is free, you just need to register online, before your first visit or on arriving. So whether you are interested in art or diversity – or both, why not give it a go?